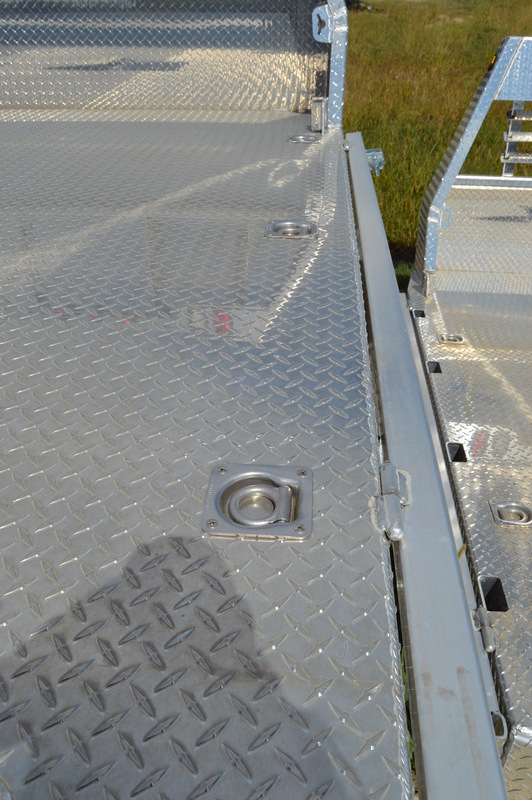 The Aluminum version of our 4-Box. 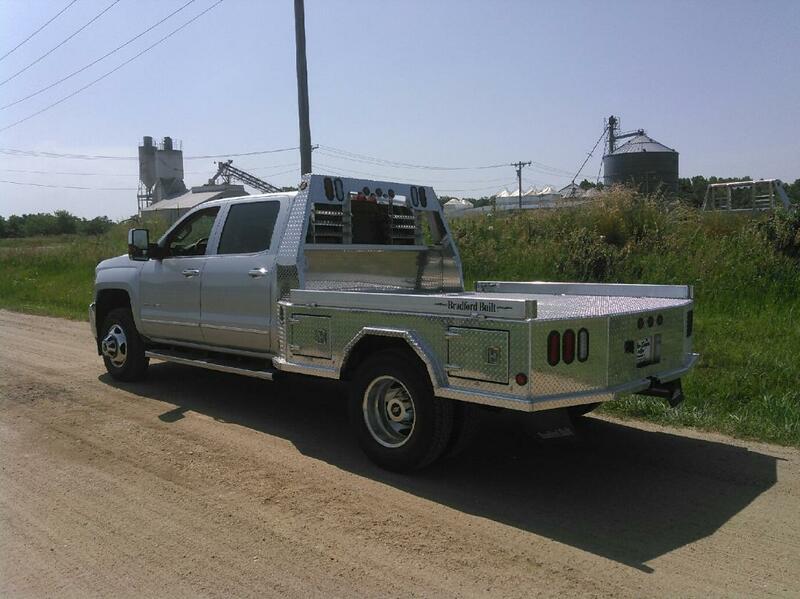 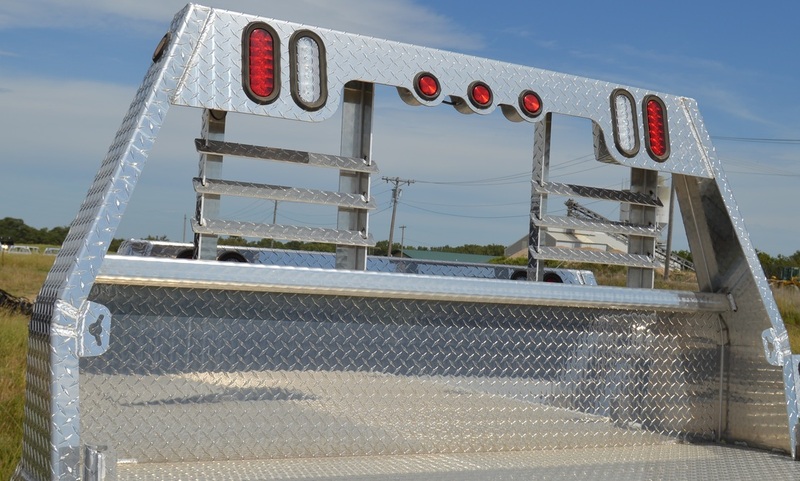 All the same features of our steel model but at a big weight savings, which makes this a great choice for your "go to town truck." 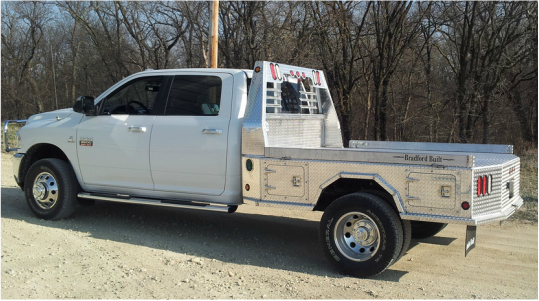 Our 4-Box Utilities come standard with 4 underbody insert toolboxes. 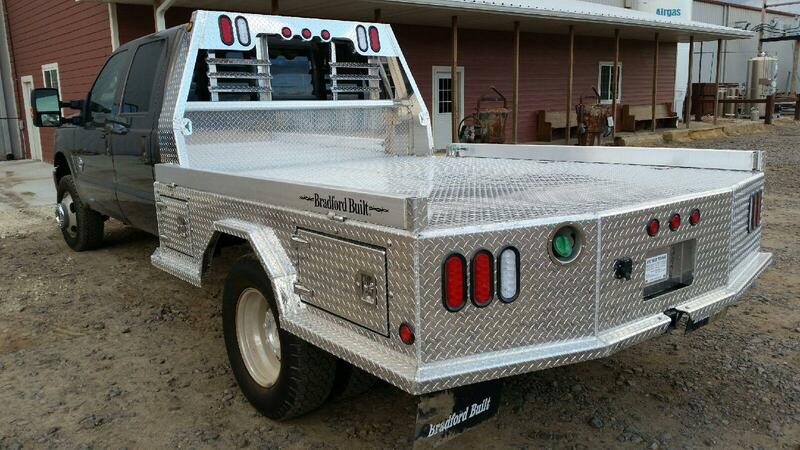 This offers a great storage area for whatever project you need it for. 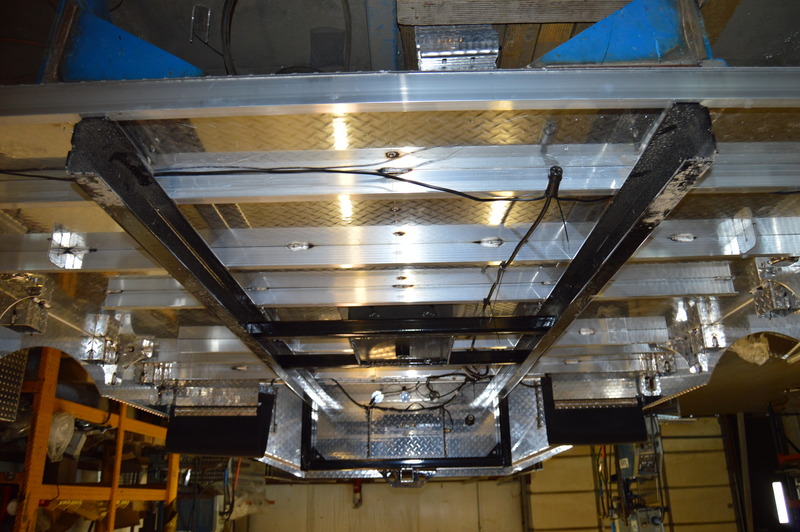 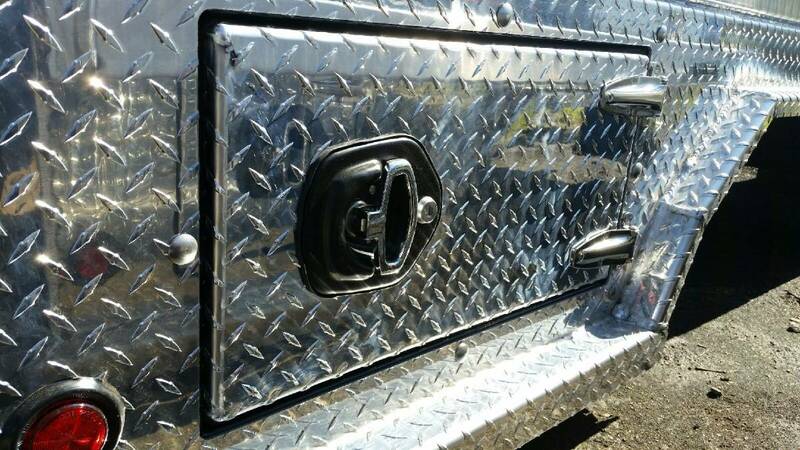 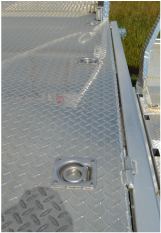 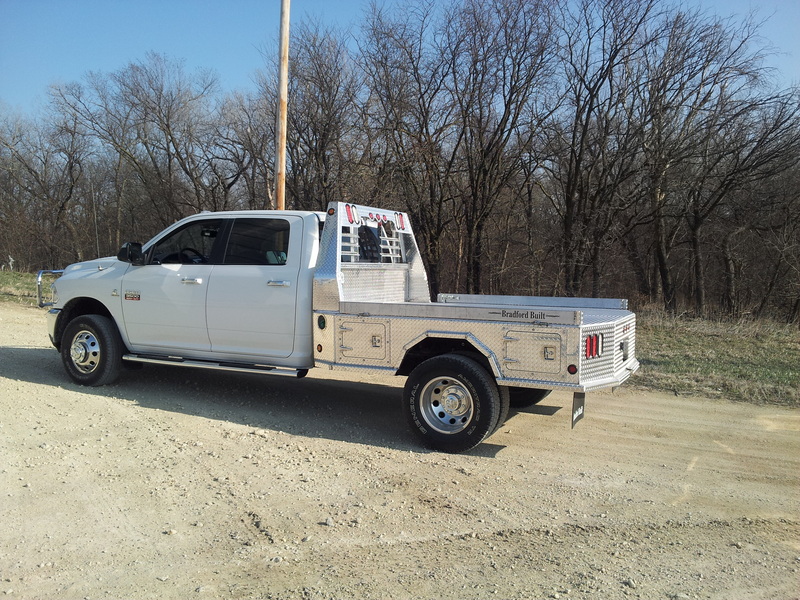 Flush mount tie down rings are added in the deck for your convenience to secure loads. 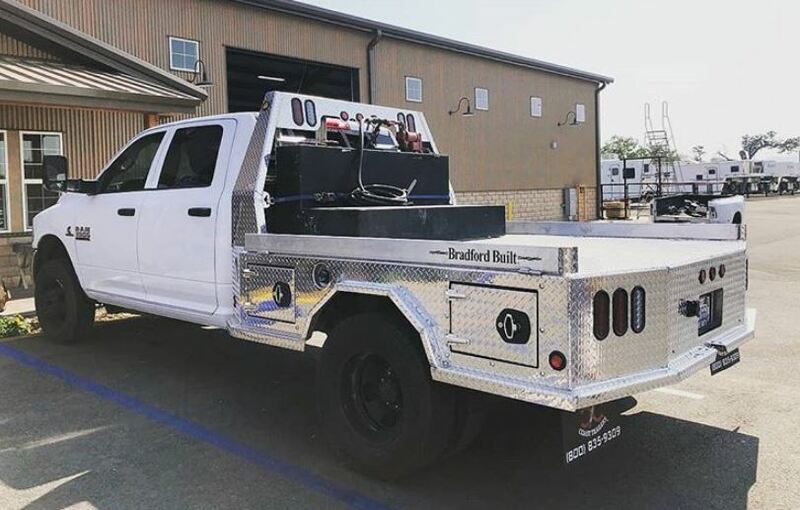 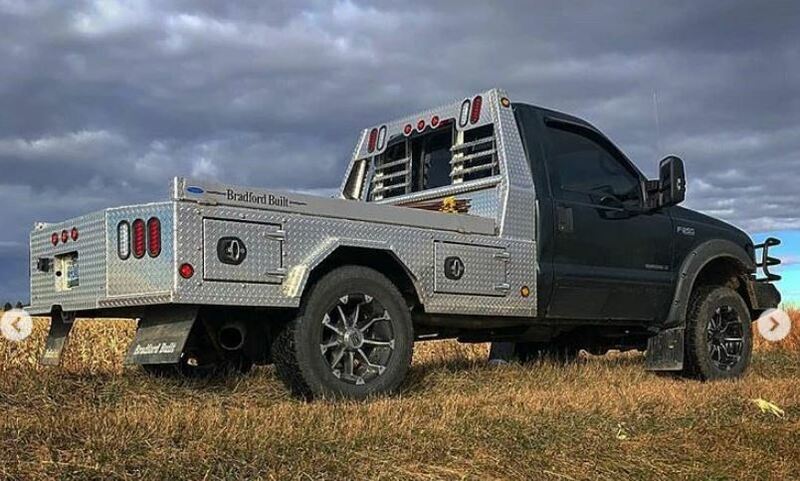 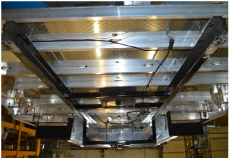 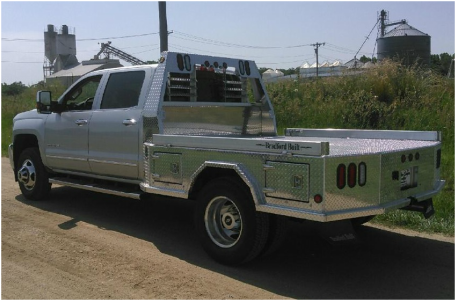 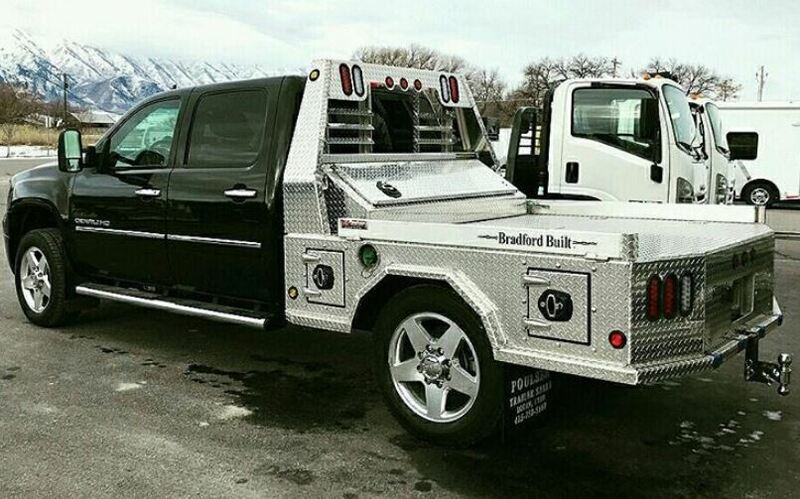 All of our Aluminum beds are built with a steel subframe that allows you to haul the same loads that you would with a steel bed.